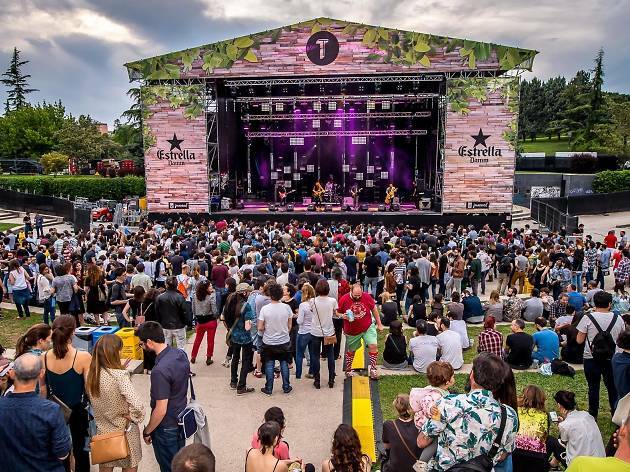 This 'gourmet festival' was born in 2014 as a two-day music and gastronomy festival at the Hipódromo de la Zarzuela, though in the end it took place in just one day. Though it was only the first edition, the festival had a good turnout, and a select variety of indie, pop, rock and electronica acts. Since then it's been growing from strength to strength, and not only can you enjoy the genre-spanning live acts but there's also an area where you can relax and get some snacks while taking in some impressive views of Madrid in the background. 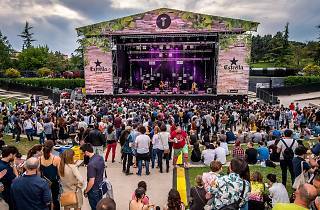 For the 2017 edition, on from May 19 to 21, confirmed acts include Temples, The New Raemon & McEnroe, Lori Meyers, L.A., Airbag, Delorean, Los Nastys, White Bats, C. Tangana, León Benavente, Los Punsetes, Egon Soda, and more!